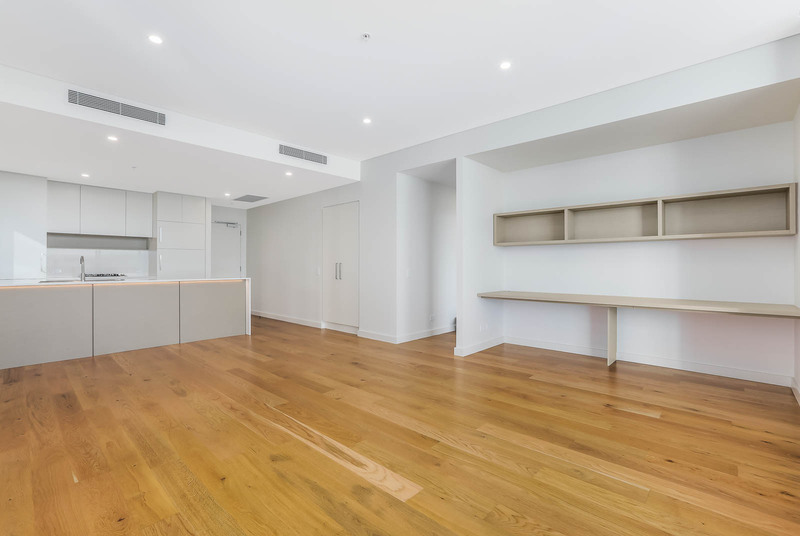 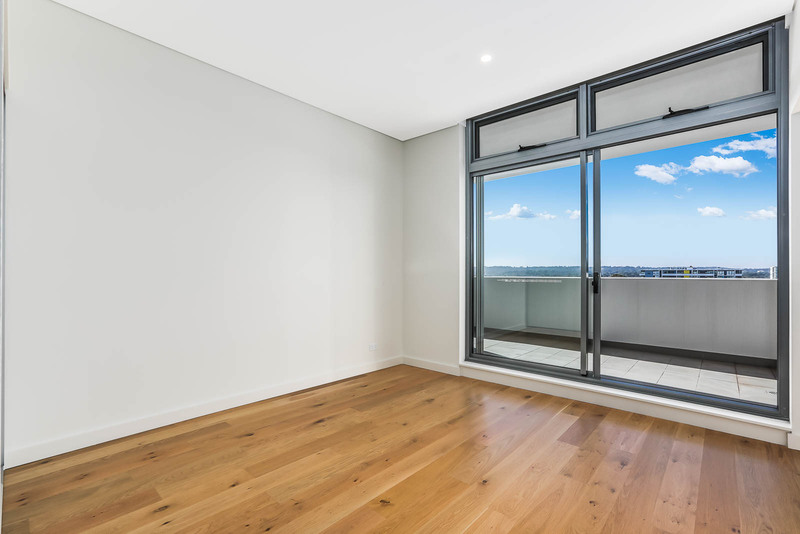 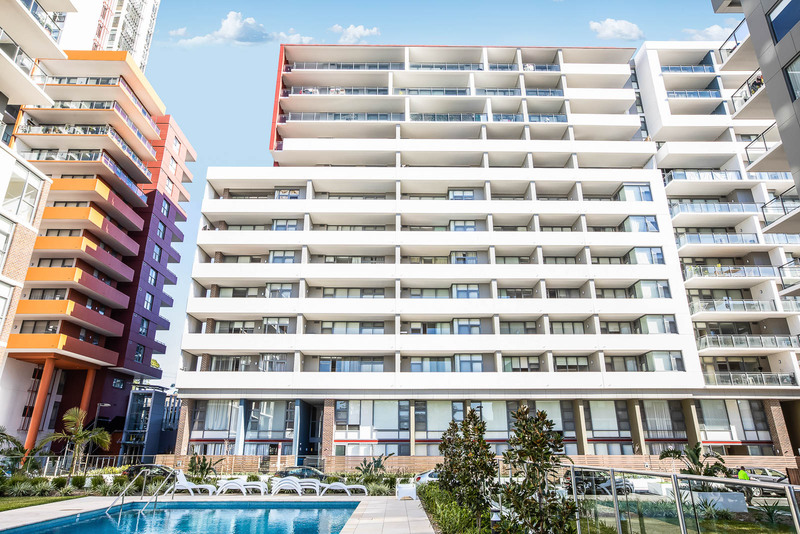 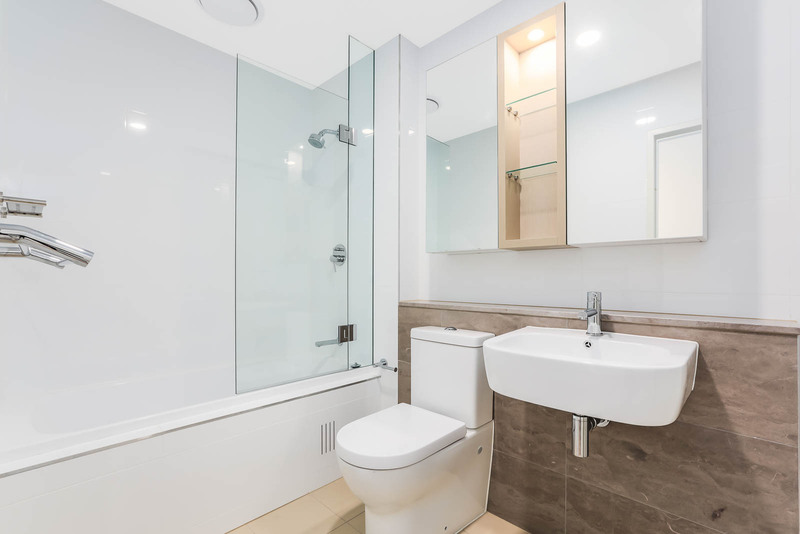 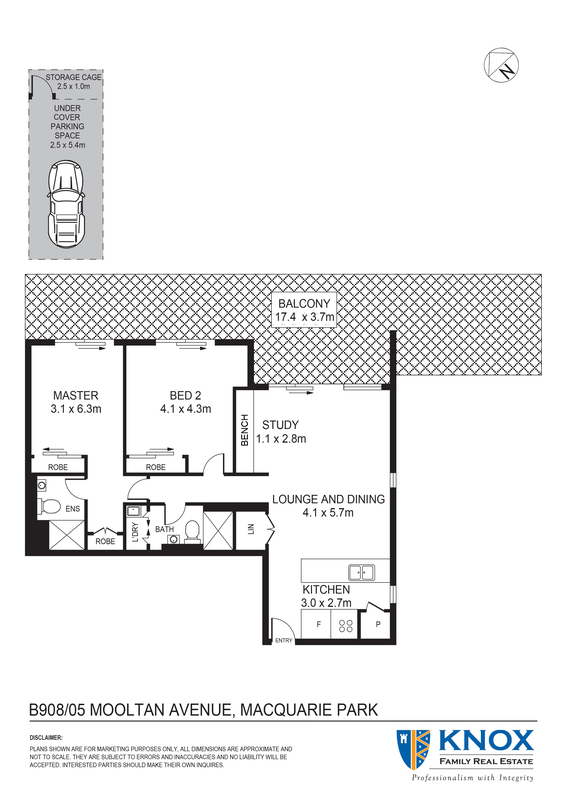 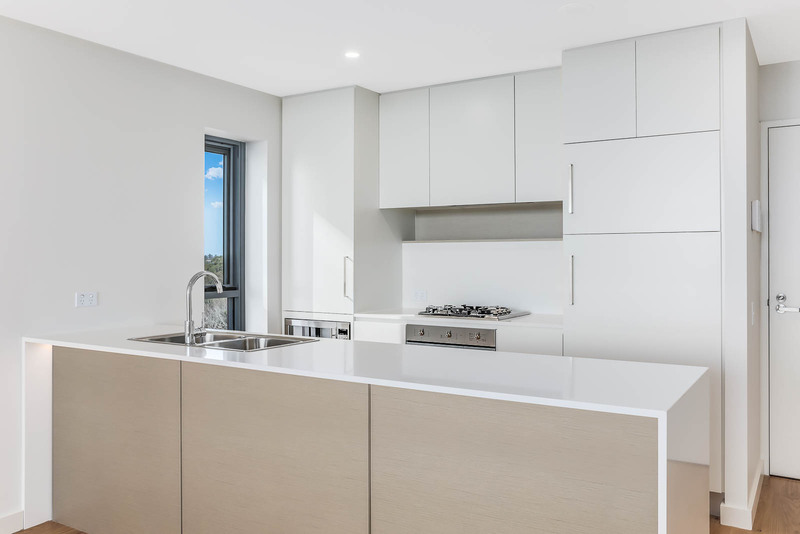 Exciting opportunity to live in this resort style north facing apartment located on Level 9 in the newly completed Macquarie Park Village; this oversized 2 Bedroom apartment offers light, bright and spacious open plan low maintenance living with district views and quality finishes throughout. 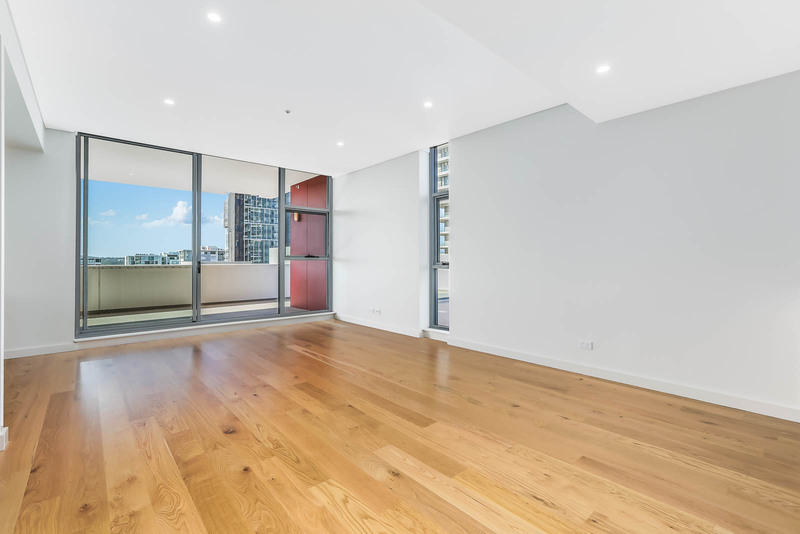 Well suited to the busy professional or savvy investor this property is located within walking distance to Macquarie Shopping Centre, Train Station, Macquarie University, and easy access to M2 and city bus at the door. 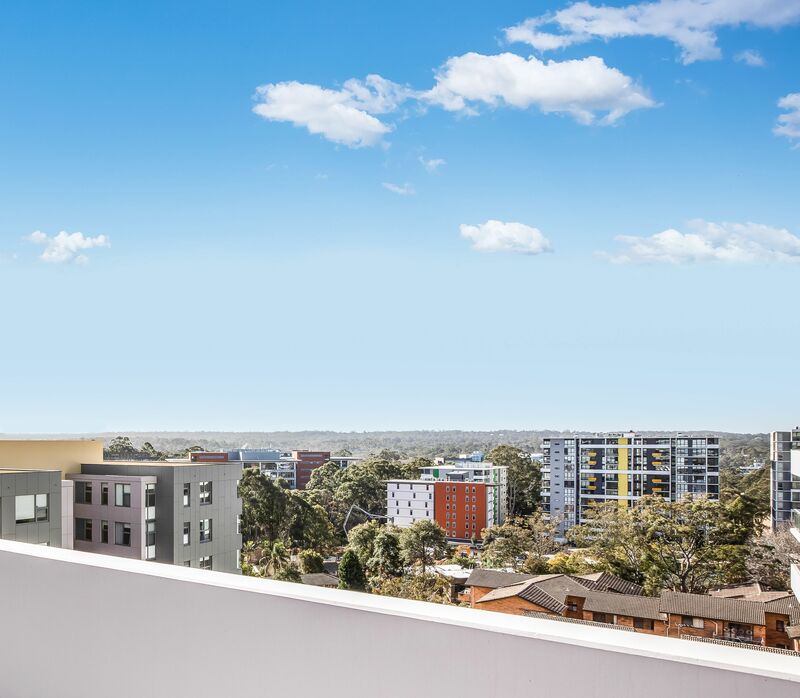 Local schools include Ryde Secondary Collage and Kent Road Public School catchment.